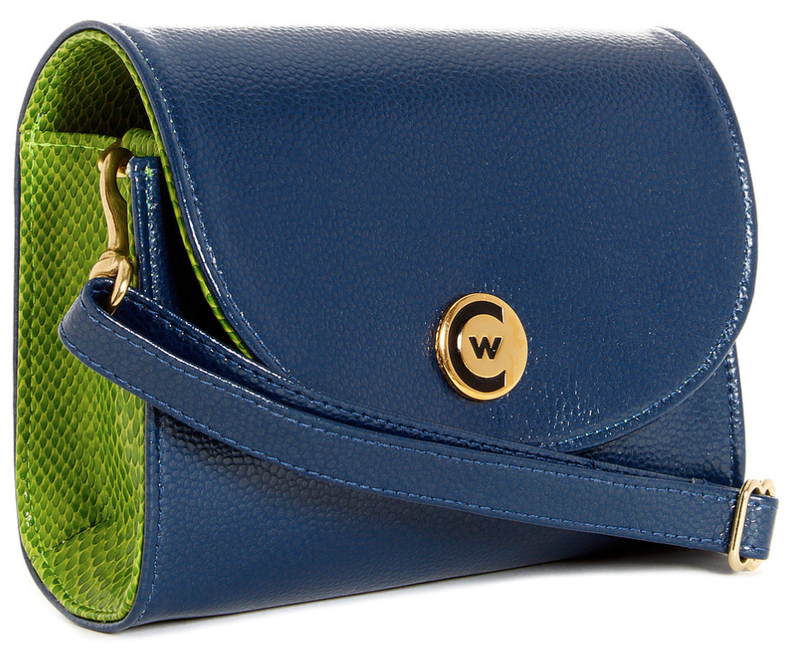 A Seattle Seahawks stadium regulation-sized handbag by Clutch Women. Clutch Women bags are stadium regulation size purses for women who love sports and style, but don’t love showing off their purse contents with clear bags. These purses are really cute and made with great materials, which means you can use it outside of the stadium, too. All bags fit the NFL policy (4.5 x 6.5) and can be worn on the shoulder, cross body, or even around the waist! Made in the USA.